Just a fortnight ago we welcomed over 150,000 visitors to the Showground for our annual celebration of Great British Agriculture, Entertainment, Food & Drink; The Royal Bath & West Show. 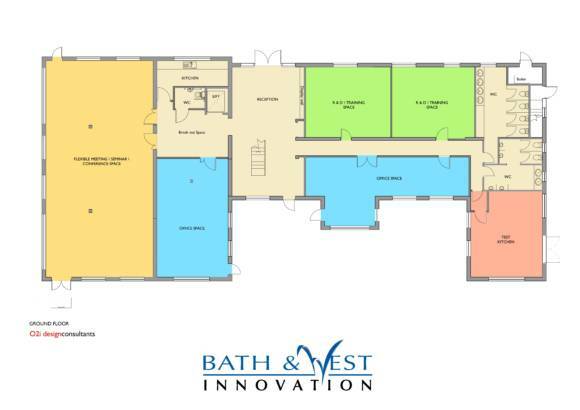 This year was even more special because we unveiled our plans to create an innovation centre, right here at the Bath & West Showground. 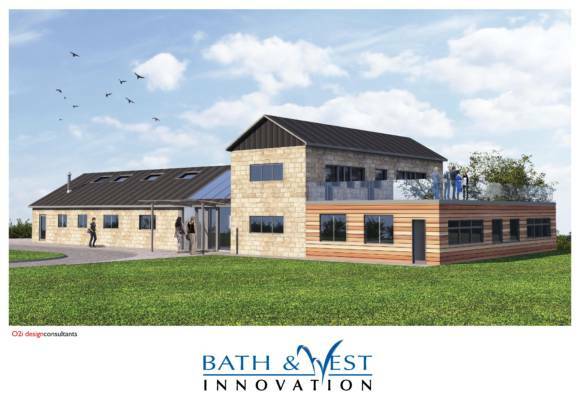 Innovation has always been at the heart of what The Royal Bath & West of England Society does, and our innovation centre will focus on supporting and nurturing the growing community of agricultural, technology and food and drink businesses. 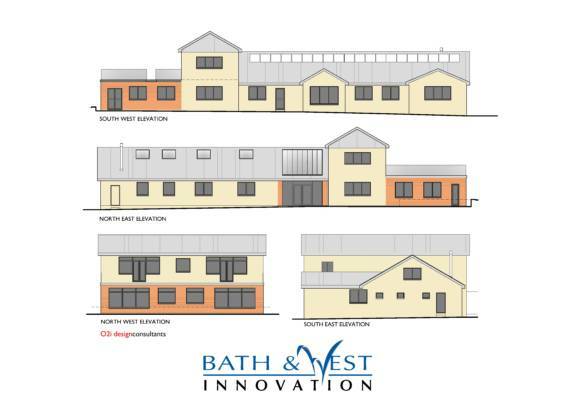 On Tuesday 27th June, we’re holding an open afternoon where we will be discussing our plans with key members of our community and we’d love to hear your thoughts. You can drop-in any time between 3pm and 7pm. We’d very much appreciate your thoughts and suggestions. 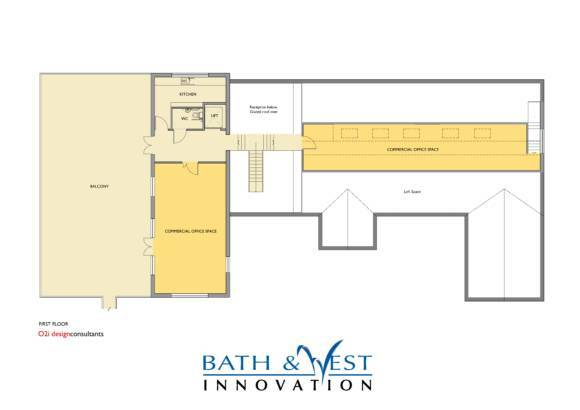 Plus, there will be plenty of opportunities to network with other members of our new Innovation Community. If you’re unable to attend the event but would still like to be involved, then reply to this message and we’ll contact you with more details.